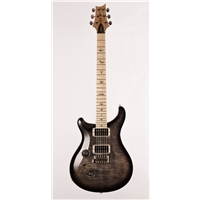 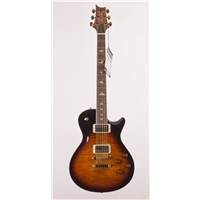 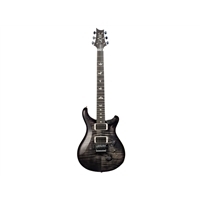 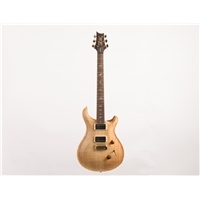 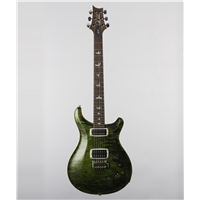 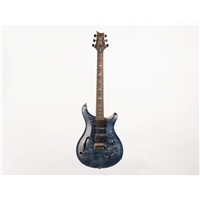 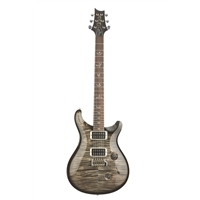 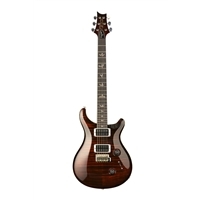 If you’re a musician looking to buy electric guitars, you can browse the entire range of PRS Guitars online here. Electric Factory take great pride in the exceptional photography of the range of PRS Guitars that can be browsed on this site. 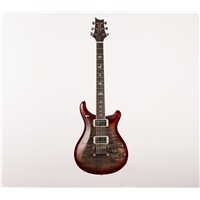 Whether you’re looking for entry level, learners’ electric guitars for sale, or signature limited edition models, you’ll find them through selected Australian musical instrument retailers. 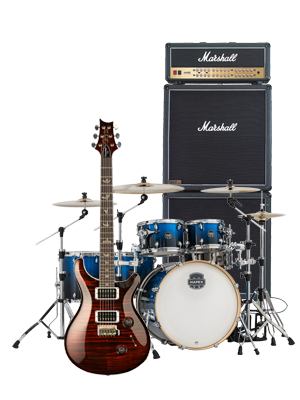 You can check out the range of electric guitars online, explore the specifications, and get in touch with your closest store. 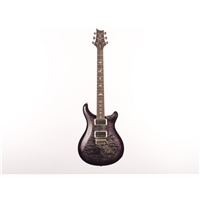 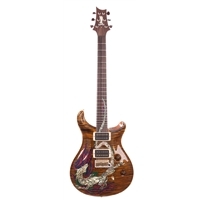 A range of PRS Guitars merchandise is available for purchase online here.